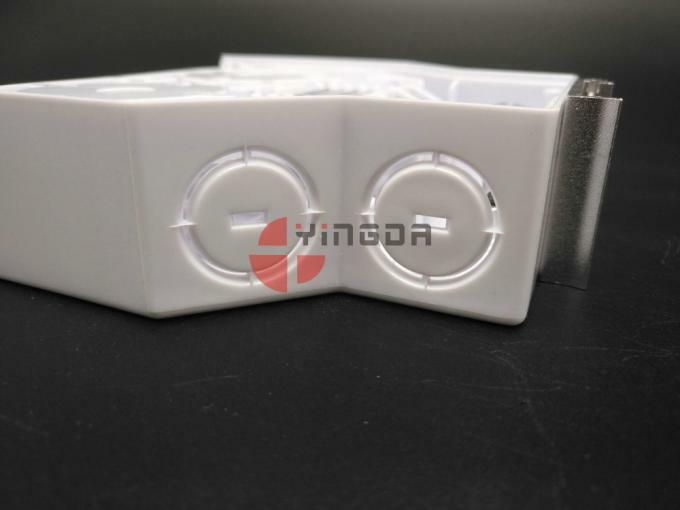 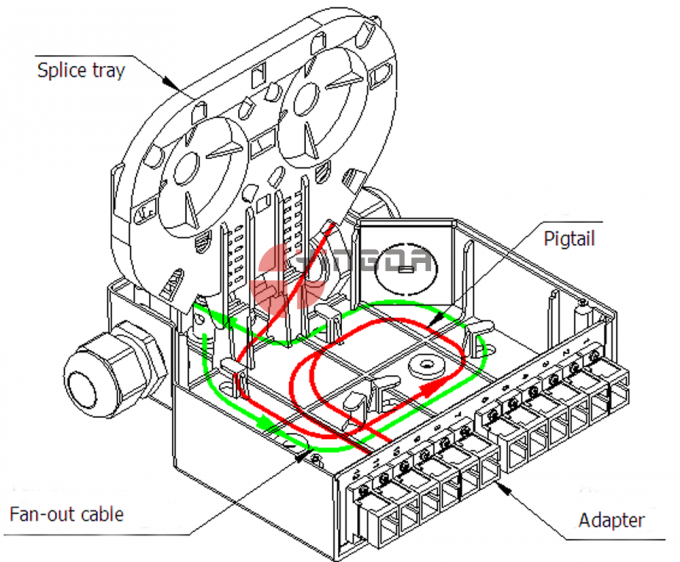 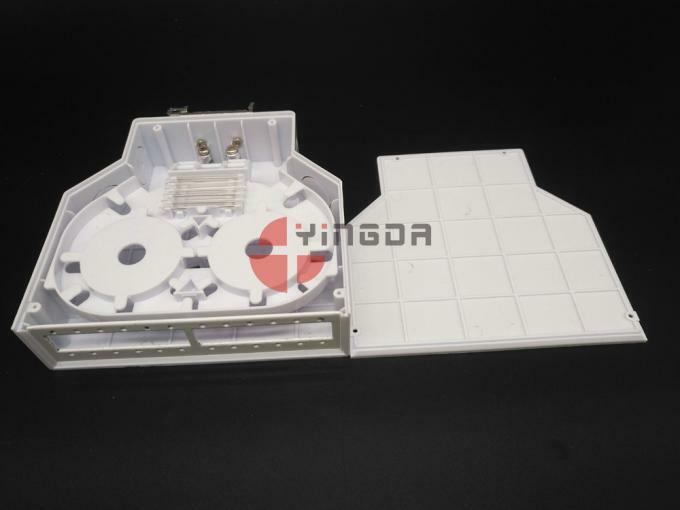 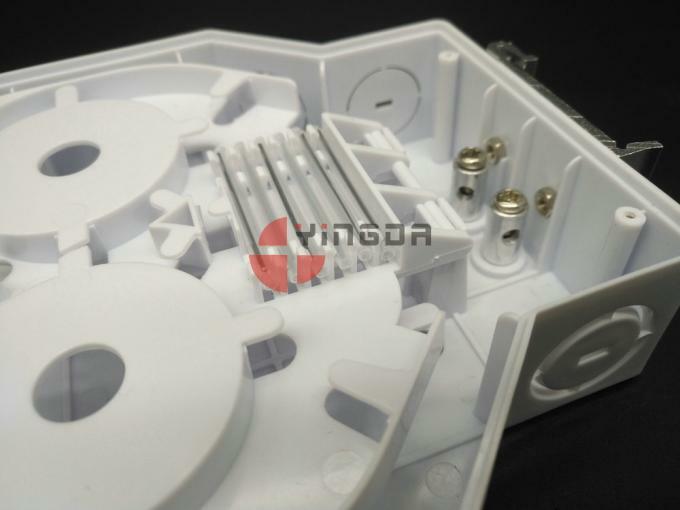 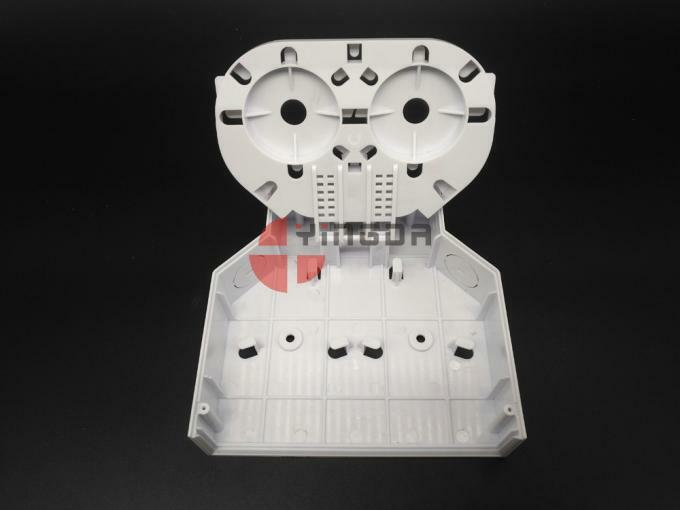 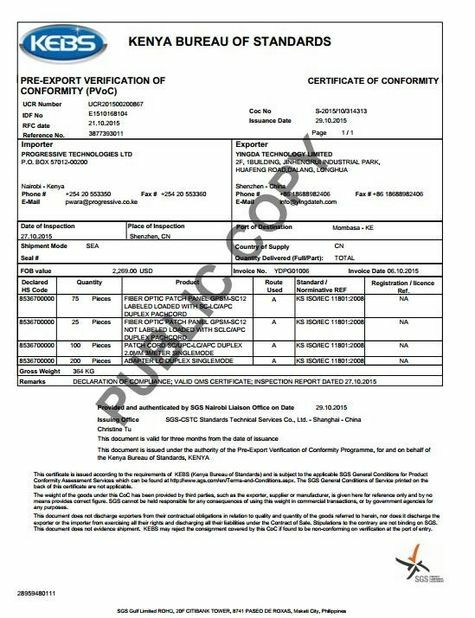 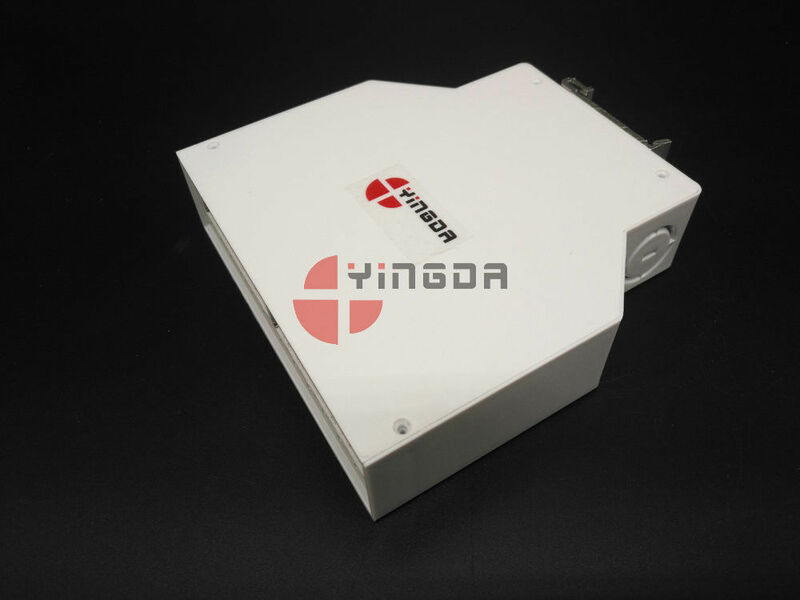 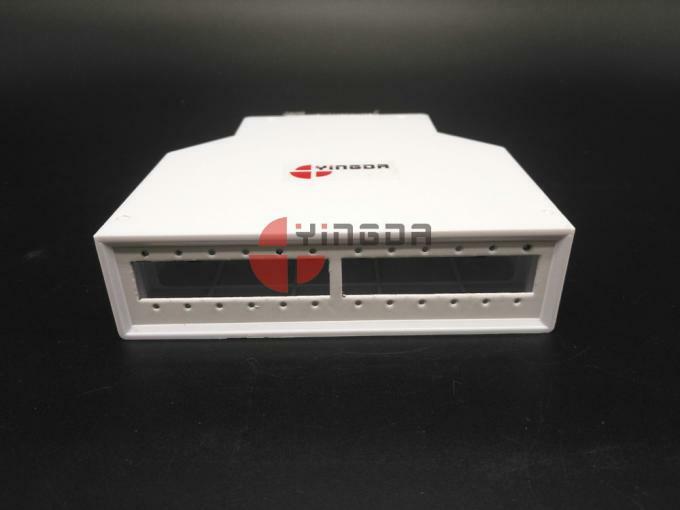 Fiber optic Din terminal box is available for the distribution and terminal connection for various kinds of optical fiber system, especially suitable for mini-network terminal distribution, in which the optical cables, patch cores or pigtails are connected. 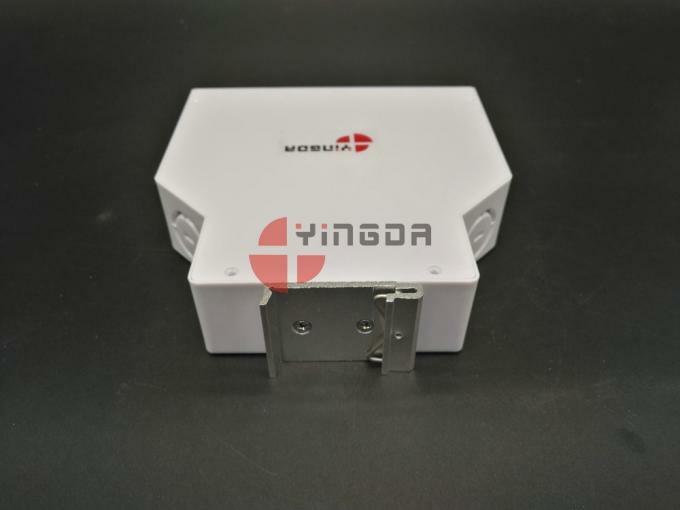 This box body is made of ABS & PC. 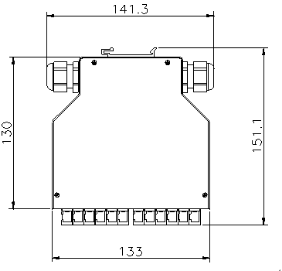 The adapter plate is made of cold rolled stell which can install 12 SC simplex adapters. 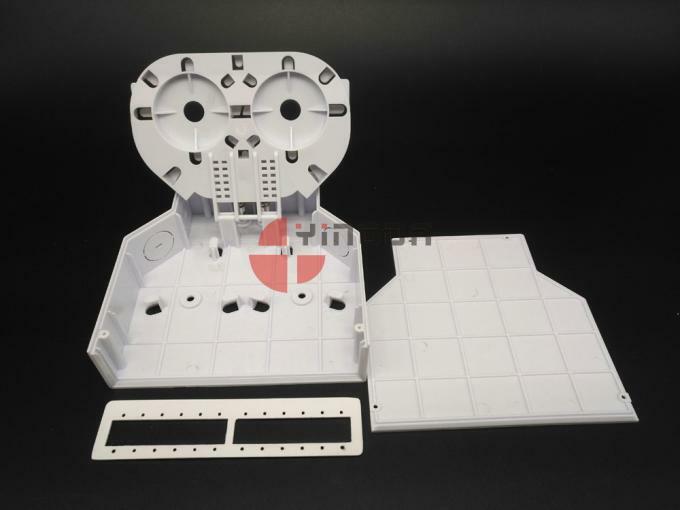 The inside of box includes a splice tray, which can splice max. 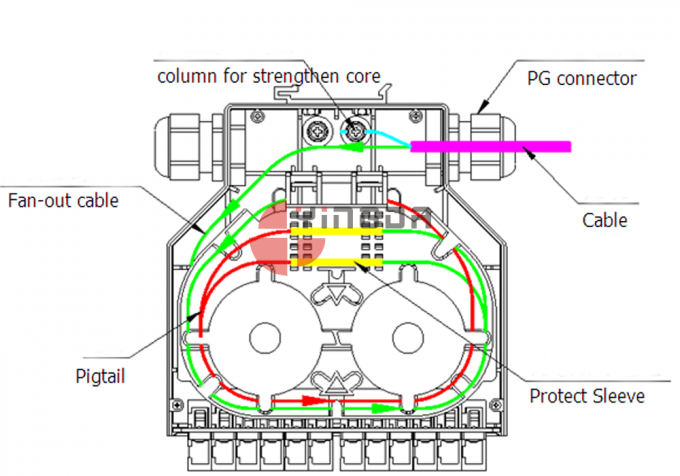 12 cores. 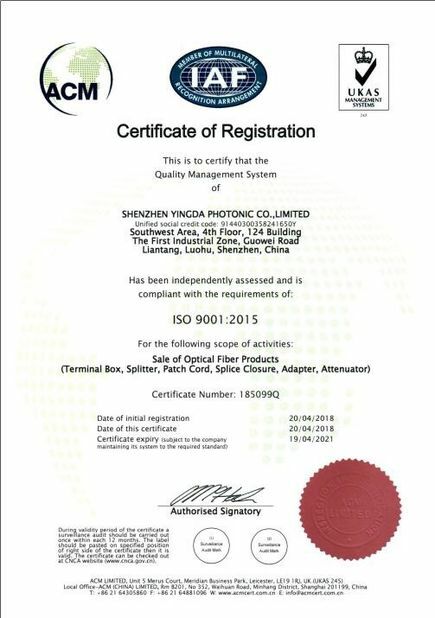 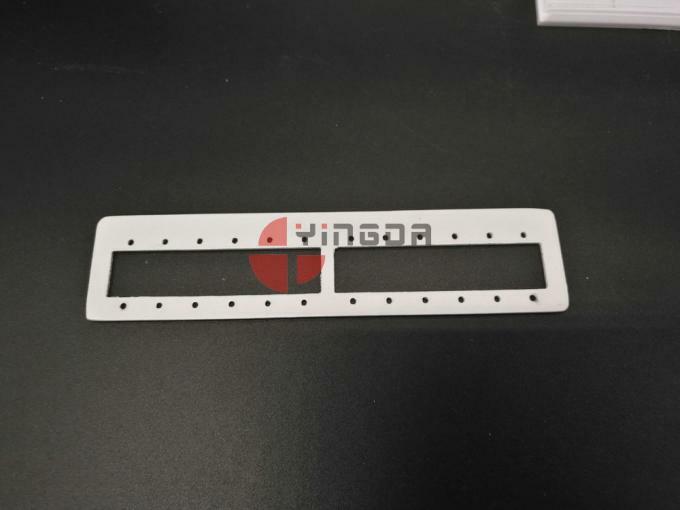 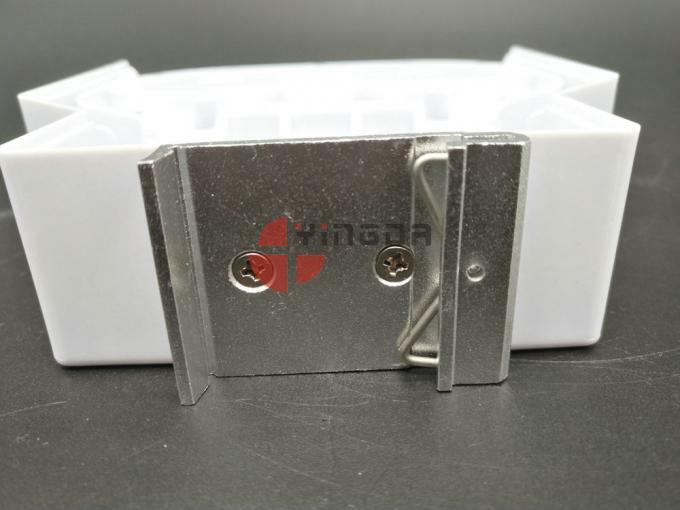 The cold rolled steel adapter plate can be taken out and replace. 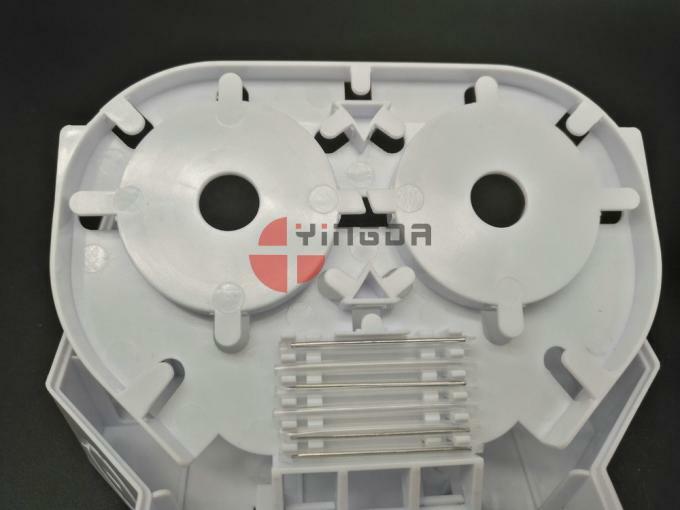 The cable entry can install cable gland.